Pigar-Pigar is Pangasinanse term means “Turning Over” that refers to the process of cooking which requires constant turning over of meat while deep-frying. This is also one of the popular delicacy of Dagupan made of thin slices carabao’s meat seasoned with salt, pepper, and garlic, served with vegetables and onions. 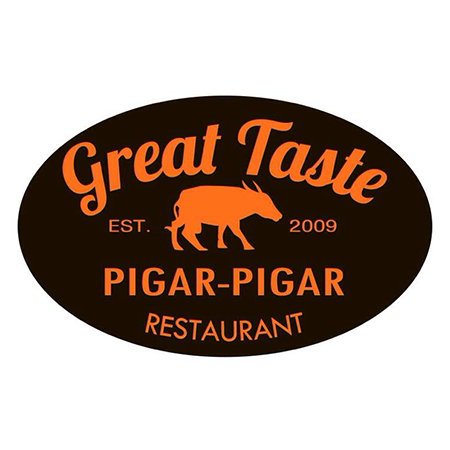 Post by Great Taste Fastfood & Pigar Pigar.